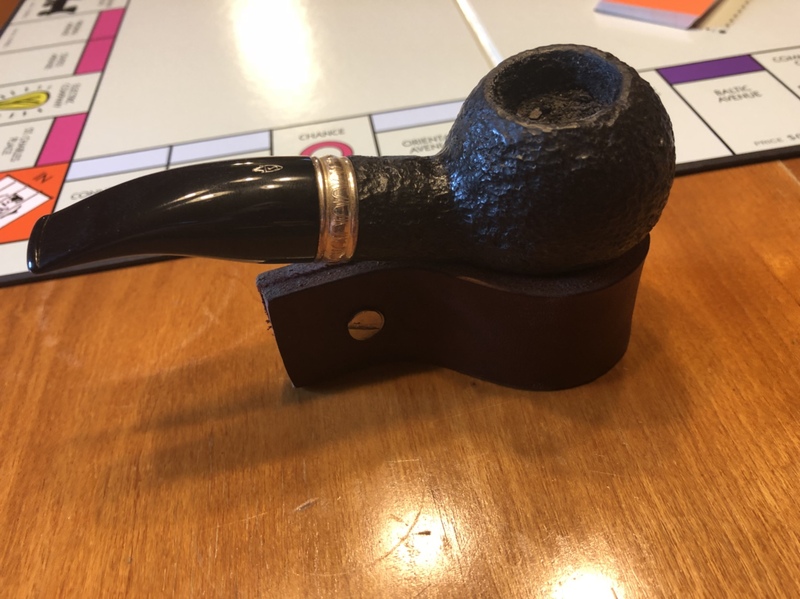 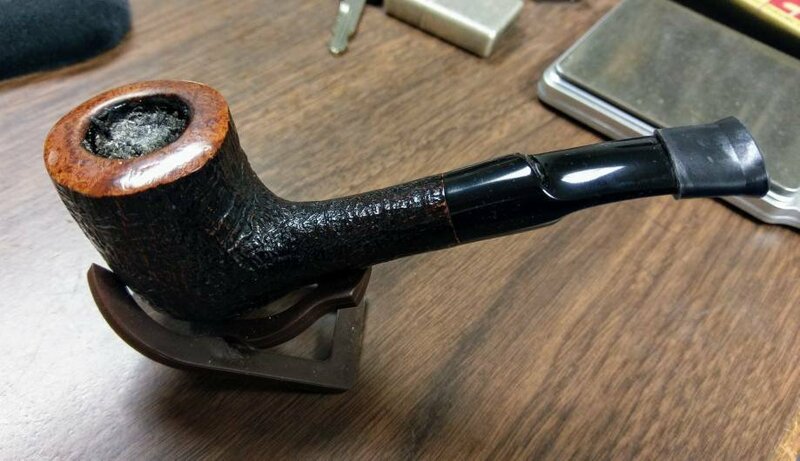 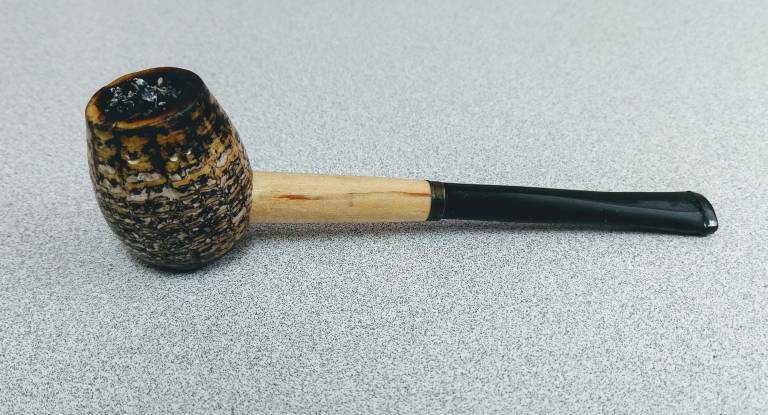 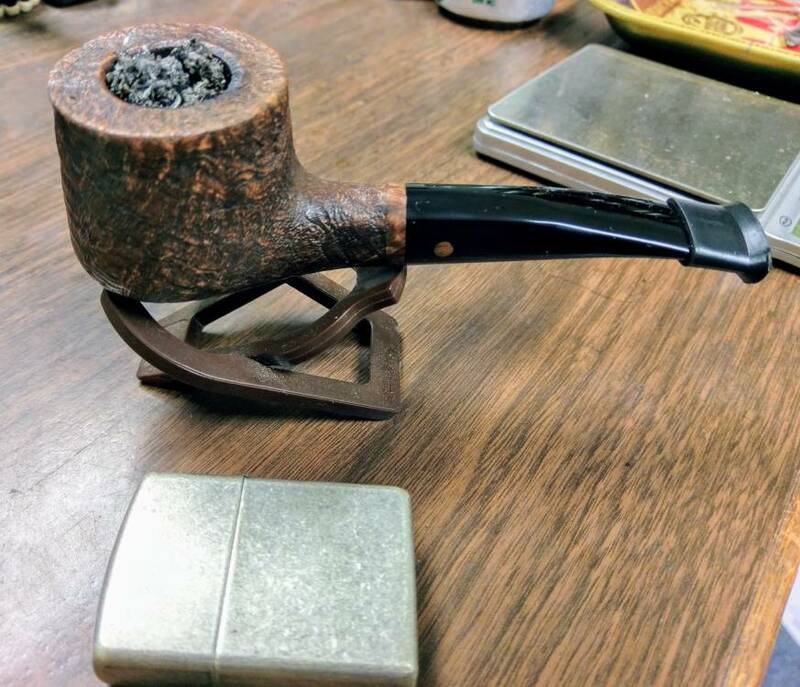 What do you in Your pipe today? 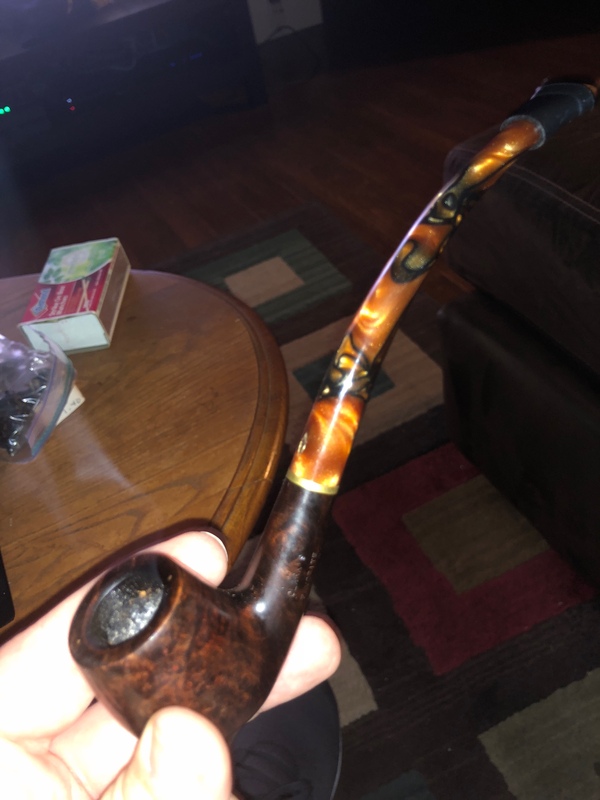 They smoke oh so well don’t they!? 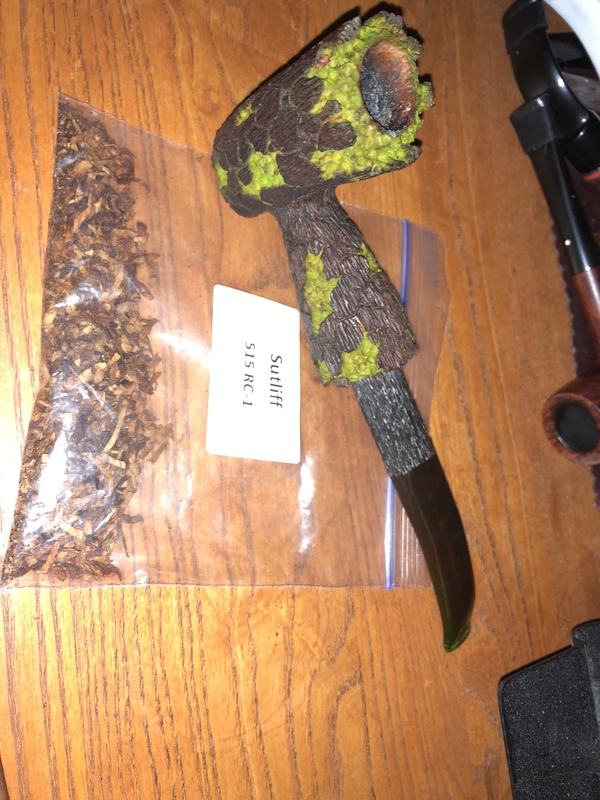 For sure, Morettis are among my best pipes.